One of the largest Single Family Holiday Home located right in the resort village. TV room - billards room - privte hot tub - pool access in summer. 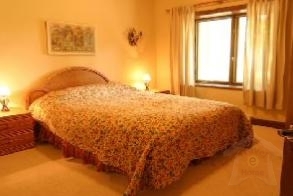 Located right on Le Geant Golf Course - Executive 6 bedroom plus den. Fully air conditioned. 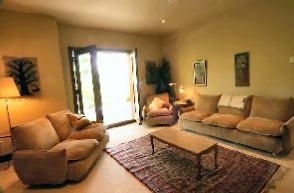 Very spacious and luxurious vacation rental home-very few holiday homes compare. 1 King, 6 queen and day bed - 1 set of bunk beds - pull out in TV room. 4 season sun room overlooking the golf course. Fully equipped and beautifully appointed with all amenities. 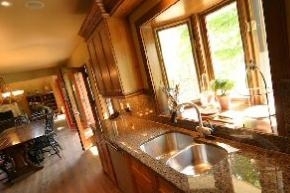 Large ultra modern kitchen and separate dining room. Living room with massive floor to high ceiling fire place. 3 spacious bathrooms plus powder room. Lower level family room. Flat screen TVs with DVD in 3 upstairs bedrooms. 6 person salt water Spa. Games rooms with Billards Table. Spacious TV room with 56 in flat screen. Highspeed wireless internet. 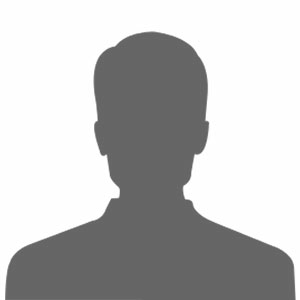 Free long distance calling Canada and Continential US. Located on large private lot. Double attached garage. All linens and towels supplied. Washer and Dryer. Can accommodate 12-18 people (rates vary). Situated at the base mountain village. Beautiful for winter and summer vacations. Exceptional private holiday home. Available for weekend, weekly, monthly and seasonal rentals. Special 10% discounts for weekly rentalsThis very spacious 5000 square feet vacation rental home is an exceptional property for a great summer or winter vacation. This holiday home has nature at the front door and is tranquility at its best. 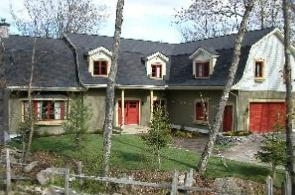 Situated right in the Resort Village of Tremblant ski and golfing virtually at your door. The shopping, stores and great restaurants of the pedestrian village mere minutes away. In summer the Laurentian Mountains in all their beauty are at you beckoned call, golf, water sports hiking, biking and tennis are awaiting for you. This truly is an all season\'s vacation rental property and the tranquil setting makes for great nature walks, lookouts for nature and brings piece of mind that only Mother Nature can provide. 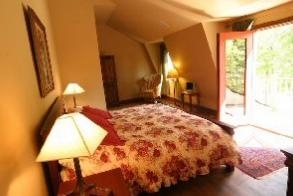 The chalet itself is set up to take best advantage of all nature has to offer in all 4 seasons. The deck in the summer and great walks along the multi purpose trail system. A roaring fire in fall and winter and cross country skiing and snow shoeing in winter. A truly unspoiled magnificent natural location for an exceptionally spacious and luxurious holiday home.